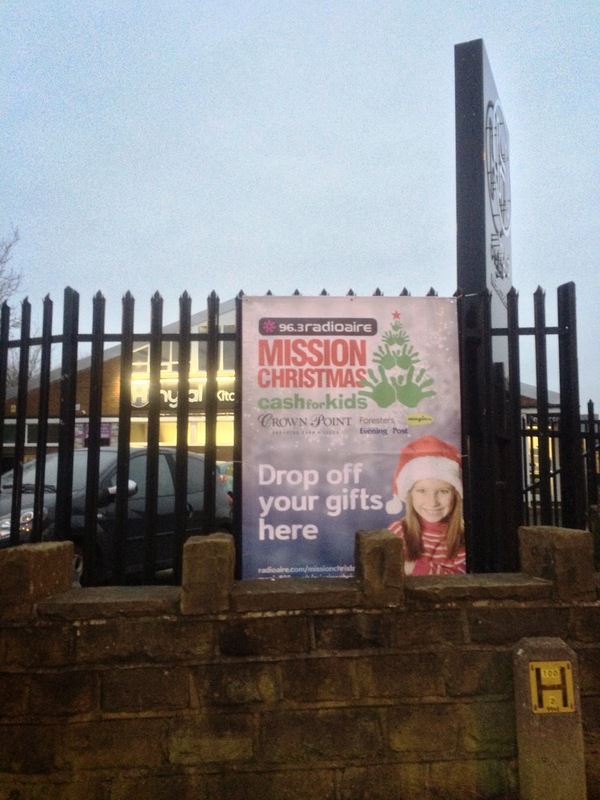 Hytal Kitchens are pleased to support Radio Aire's Mission Christmas 2015 for the second year running. Mission Christmas is dedicated to local children who, without it may not get a present this Christmas - HELP US MAKE SURE THAT EVERY CHILD GET'S A GIFT THIS YEAR! 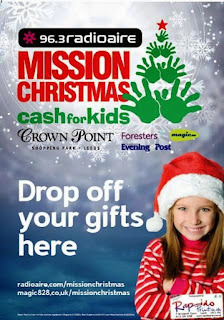 Drop off your unwrapped gifts at our showroom with FREE parking on Fountain Street, Morley (opposite Morley Academy main entrance) or at the Town Centre Drop Off Point At Onwards & Upwards Sales & Letting Agents, Queen Street, Morley. 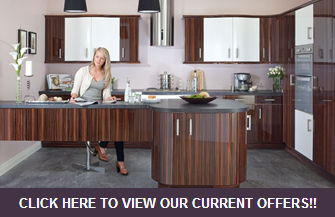 Showroom Open Monday - Friday 9am-5pm & Saturday 10am - 2pm.